I hate to say it, but Piglet is a fantastic sleeper. He has been since day 1 and we’ve never had any real complaints about him at night or napping during the day. 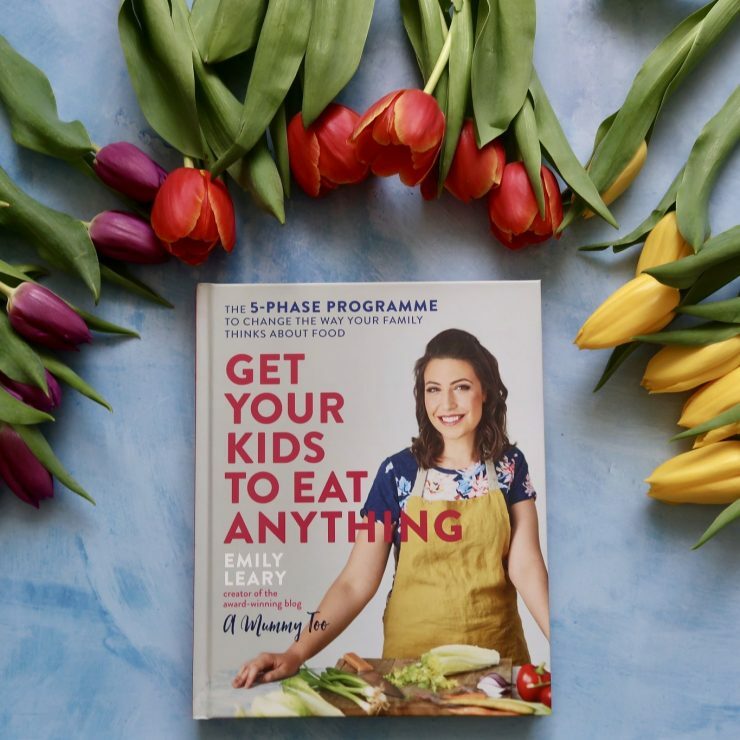 When I was pregnant with JJ I started to brace myself, I figured there was no way we could be blessed with a second sleep addict! 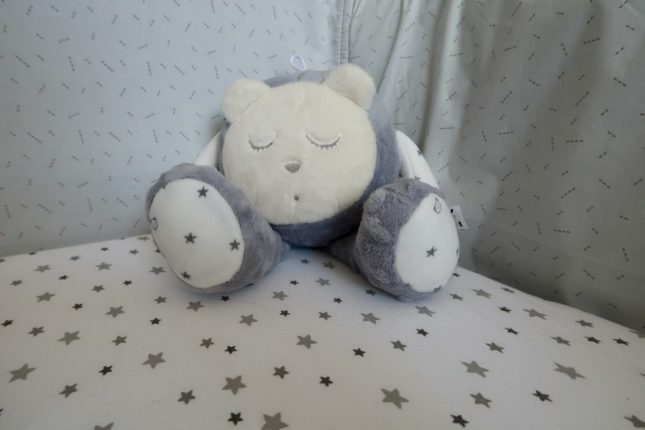 I was dreading long nights of very little sleep and started researching tools we could use to help him settle at night. The name that kept coming up time and time again was MyHummy. 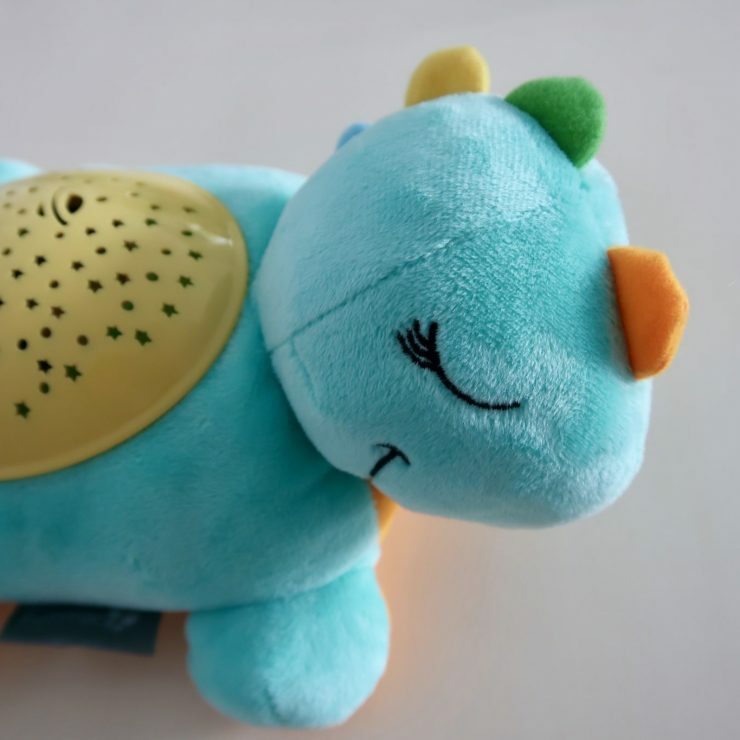 The toys play white noise, which seems to help newborns sleep. They’re not used to silence, as when they’re in your belly they hear the rush of fluids around them, your heart beat and general life noises as you go about your business. Having white noise playing for them makes them feel soothed, and myHummy can do that for you. There are a few items in the range. They start with the bears, which all have their own names depending on their style. I love the look of these, but they are quite large and I was conscious that we’ve already got some trips booked and I wanted to take it with us. I opted to get a Snoozy which has all the features of the bears but is just a little bit smaller. 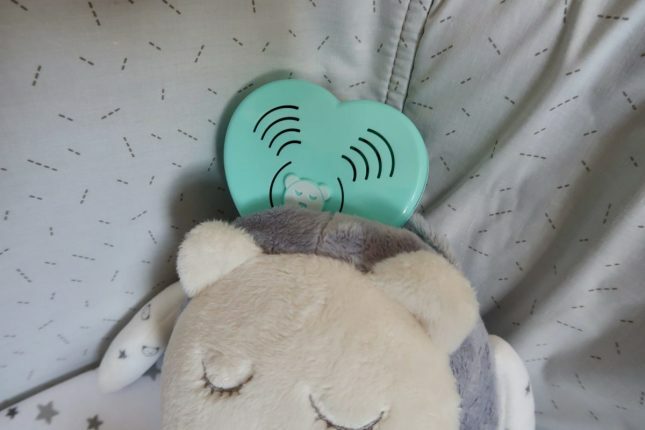 There is also a Sleepy Head option which is even smaller – perfect for on the go! We had an extended stay in hospital after JJ’s premature birth, and his Snoozy arrived not long after we got home (as well as a couple of their gorgeous soft blankets!). 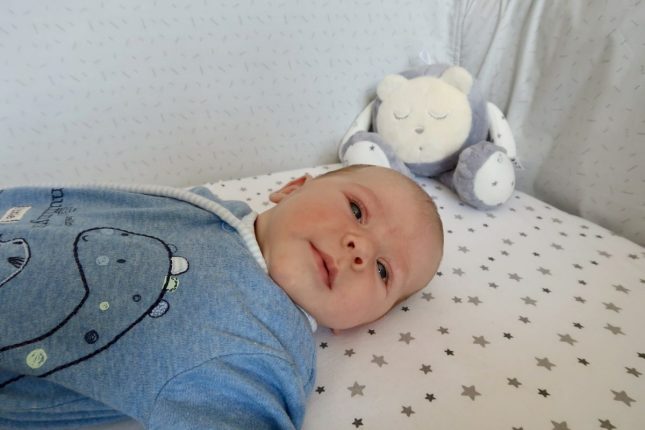 We had yet to have much of an issue with JJ’s sleep as he was jaundice which makes them sleep more, but I decided to operate a pre-emptive strike and start using the Snoozy straight away. I wanted JJ to associate the white noise with going to sleep and build it in to our routine. 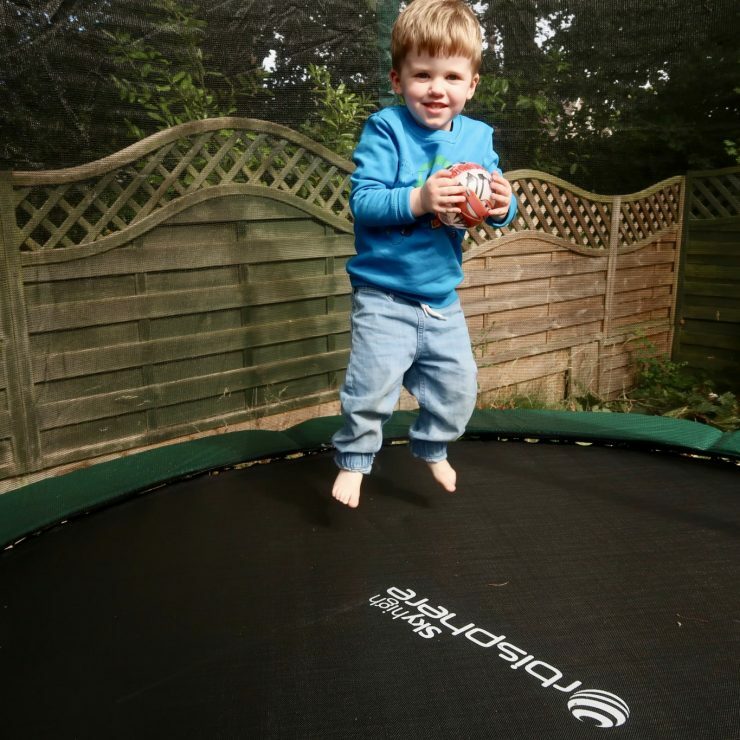 Our Snoozy can be controlled via an app which I love as it saves fiddling with tiny controls. You can choose the type of while noise, with the options being hairdryer, vacuum cleaner, ocean waves, rainfall and amniotic fluid with heartbeat. We have the hairdryer mode set up for JJ. You can then set the volume and the duration. As JJ is still so little we have it on just 10 minutes, as thats all it takes for him to fall in to a deep sleep, but you can have it go all the way up to 11 hours if you want. 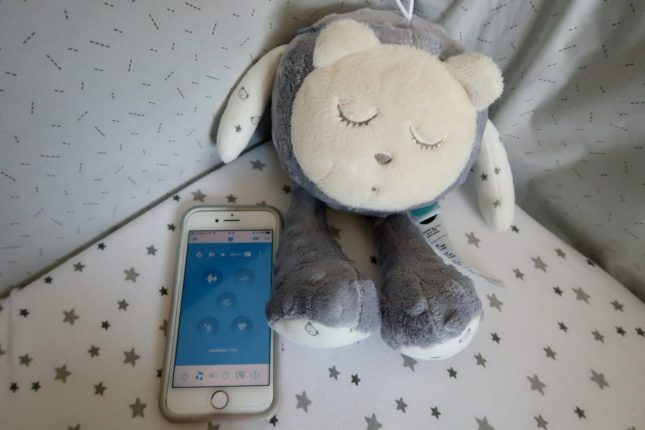 There is the option to switch the sleep sensor on and off, and also to have it send a notification to your phone if the baby cries – a bit like a baby monitor. It was really easy to set up and I didn’t bother with the instructions at all. If you want to wash the your myHummy then it is really easy to just remove the electronics using the zip pocket. This is a real bonus for me as I have often thought that sponge cleaning this sort of thing didn’t seem as effective as a proper dunk in soap and water! JJ is now 10 weeks old (how? I have NO idea!) and I have to say he is another fab sleeper. He does wake a little throughout the night but he drifts back off to sleep again without a feed very quickly, and I’m sure the myHummy will be helping with that. 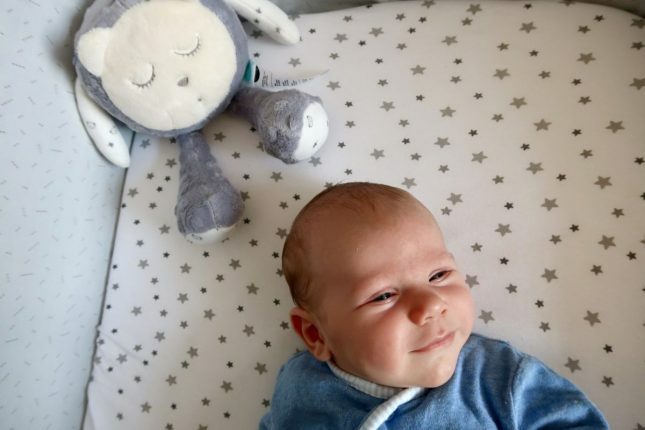 I only use it at night so that JJ will associate it with going for a long sleep rather than his day time naps – and means I don’t have to worry about not having it with me for him to nap on the go! I only have one gripe with it, and that is the battery life. We don’t have it running for very long at all, but the batteries died after about 5 weeks and needed replaced. If you have it running for longer in a session then I imagine the batteries will need replaced sooner. It is a small price to pay for a bit of sleep though, and I really am just nit picking. In typical big brother fashion, Piglet did take a shine to the Snoozy and try and claim him for his own. Luckily he does seem to have grasped that this is the one toy that he cannot have and that it lives in JJ’s bed in mummy and daddy’s room. I wonder if that will work when they start sharing a bedroom in a few months time?